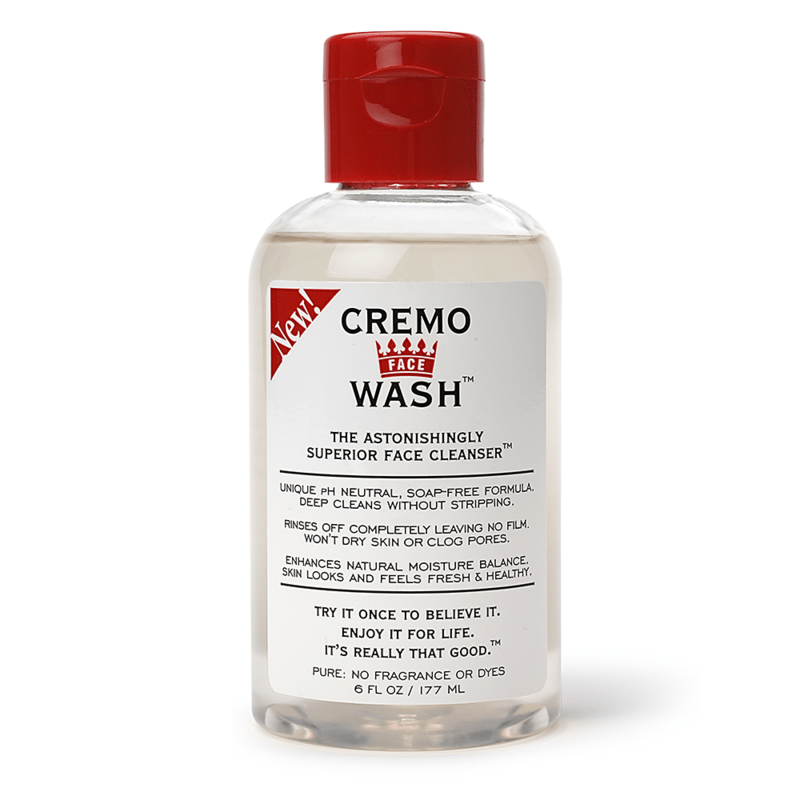  Cremo Face Wash is a pH neutral face wash that deep cleans without stripping your skin, leaving your skin looking and feeling it’s best.This superior face cleanser is soap-free and 100% Made in the USA. 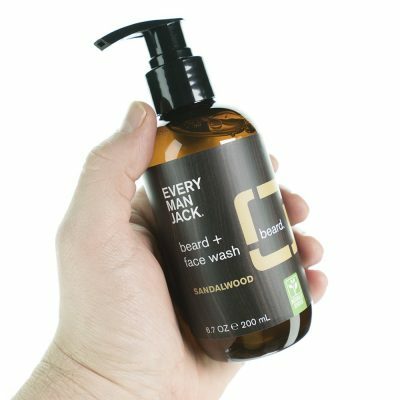 Containing essential botanical oils from lavender & melissa, it increases your skin’s moisture balance, and never leaves skin oily or dries it out. 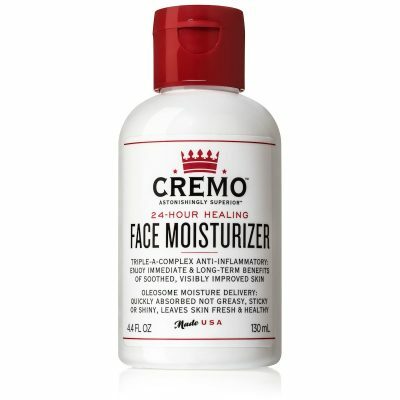 Cremo Face Wash easily rinses off and never clogs pores. Perfect pre shave application; combined with Cremo Shave Cream to leave your skin refreshed and smooth. 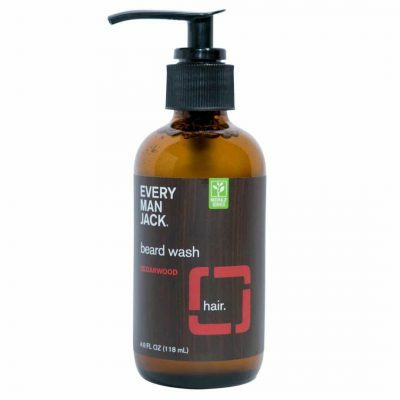 Water(Aqua), Sodium Laureth Sulfate, Disodium Lauroamphodiacetate, Sodium Trideceth Sulfate, Hexylene Glycol, Isopropyl Alcohol, Hydroxyethylcellulose, Lavandula Angustifolia (Lavender) Oil, Melissa Officinalis Leaf Oil, Quillaja Saponaria Soap Bark Extract, Lavandula Angustifolia (Lavender) Extract, Melissa Officinalis Leaf Extract, PPG-5-Ceteth- 20, Caprylyl Glycol, Phenoxyethanol, Isopentyldiol, Chlorphenesin, Benzoic Acid, Sorbic Acid.